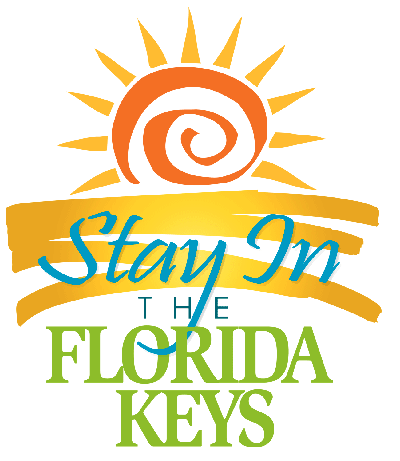 Stay In The Florida Keys is about your vacation dreams! 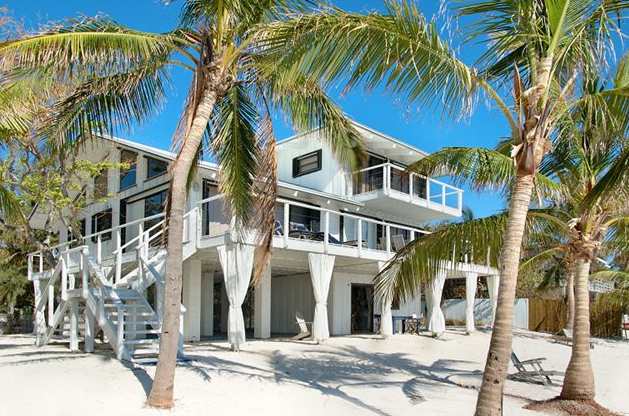 Specializing in upscale waterfront homes and elite properties, Stay In The Florida Keys Rentals is proud to offer one of the largest and most diverse selections of prestigious vacation properties in the Florida Keys. We set the standard for quality of inventory, depth of experience, extraordinary local knowledge, island hospitality – and attentive, innovative, friendly service. Our goal is to help you create memories you will treasure for a lifetime, making every step of the way a successful and satisfying experience. We provide an outstanding personal level of service that keeps our guests coming back year after year – and referring their friends and family to us with confidence. Our team is completely invested in making your vacation dreams come true, and we have the expertise and resources to bring them to reality. It is our joy to do so. 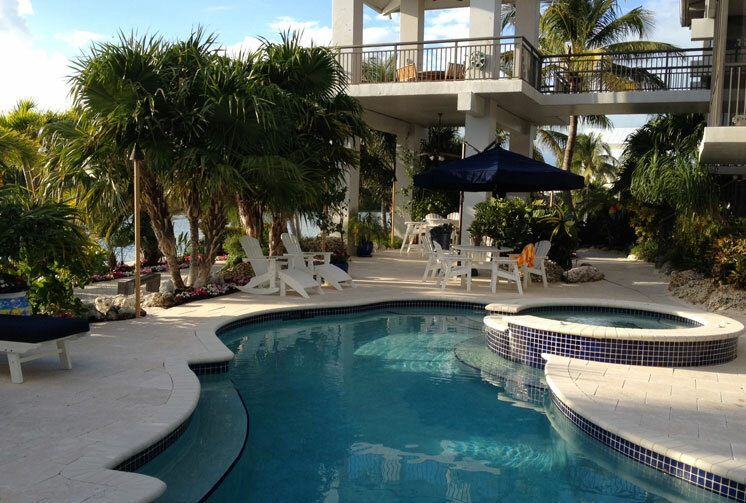 Why choose Stay In The Florida Keys Rentals? Because you expect and deserve the very best for your family gathering, private getaway or corporate retreat. And nobody cares like we do! We warmly welcome your arrival in the fabulous Florida Keys! The perfect family vacation destination offers something to do in, under, above or near the water 24 hours a day. The aqua blue waters surrounding the “village of isles” provide fantastic views from every bridge and waterfront restaurant and home. Key Largo is the first and northernmost of the Florida Keys, is an hour’s drive from South Florida’s two major airports and a world away. Visitors can enjoy Key Largo’s ties to the sea including scuba diving, snorkeling, and underwater hotel, sport fishing, eco-tours, beaches and dolphin encounter programs. It offers nature trails and a center for wild birds. Key West is known as the “Southernmost City”. One of the biggest attractions on the Island is a concrete replica of a buoy at the corner of South and Whitehead Street that claims to be the southernmost Point in the contiguous 48 states. Inquire about our properties today!